Zero waste building concepts are sweeping the construction industry, from extended lifecycle products to resilient materials management during deconstruction. Large commercial roofing systems are ideal for green roofing, but by their sheer size, the amount of wasted materials, labor and costs can be equally vast when concerns arise. 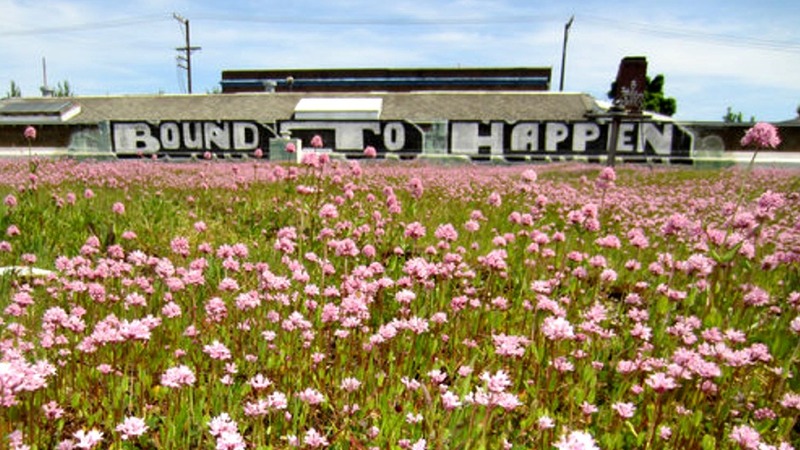 While each green roof system is unique, they can have very similar issues including leaking, plant death, and poor drainage. This presentation will review some common concerns in the design and maintenance of green roofs that can lead to wasted time, money and materials. We will also discuss how to minimize waste in the restoration of green roofing, including options for restoring the membrane rather than replacing, also reusing and recycling components, and correcting common concerns before they become failures. We will review case studies, and discuss how zero waste plans fit in to municipal regulations and green building codes. Elizabeth Hart Morris, CDT, GRP is is the Director of Vegetated Roofing Assemblies at Henry Company. For more than 10 years Elizabeth has been changing the “nature” of commercial roofing through green roof project management, roof recycling, and advocacy. 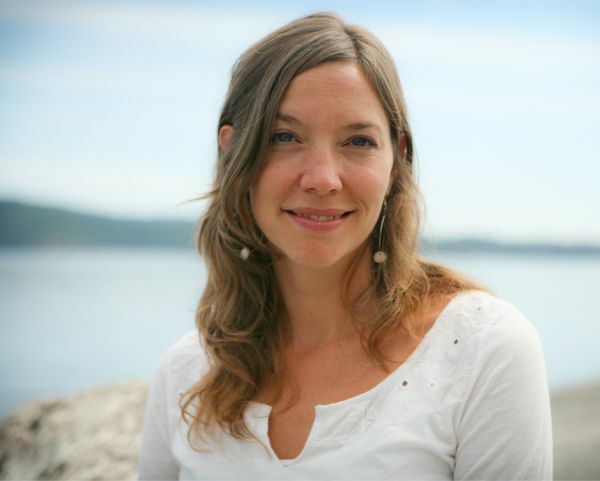 Elizabeth is a founding member and President of the Green Roof info Think-tank (GRiT), a nonprofit of nearly 500 members dedicated to creating urban resiliency in the Pacific Northwest and the Chair on the Board of Directors for Green Roofs for Healthy Cities.